Scrabble is everywhere these days. You can find it on the iPad, Kindle, and on almost every other kind of mobile device. There is nothing like a real board game, though, if you want to share the fun. 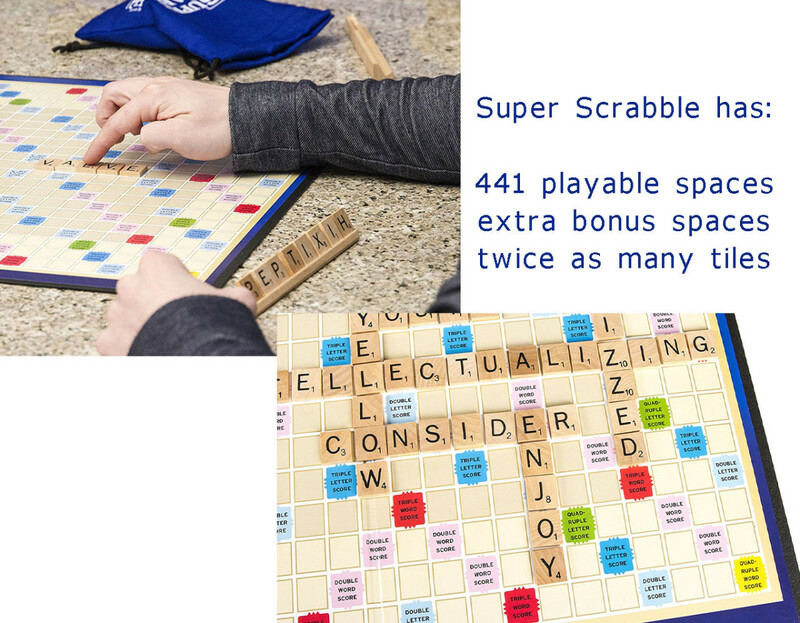 Here are the best Scrabble board games, from old-fashioned, very beautiful wooden constructions, to colorful and (almost) kid-proof modern boards. There are also some new ways of playing the game. Some sets include a super-sized board, for example. Other versions are played with cards. 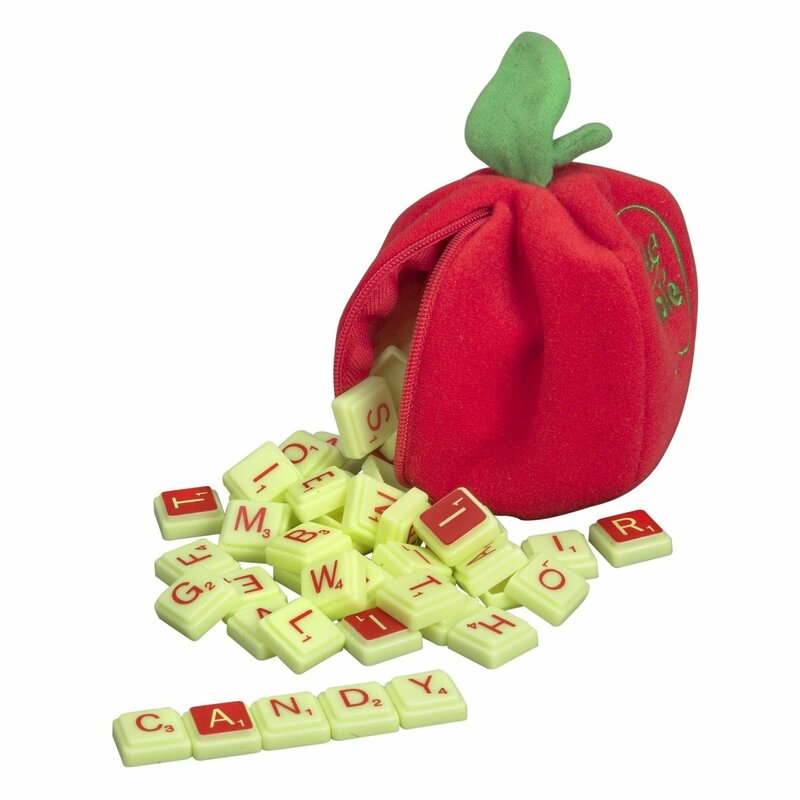 For young kids, a game like Scrabble Apple (see below) can help develop a life-long interest in words. 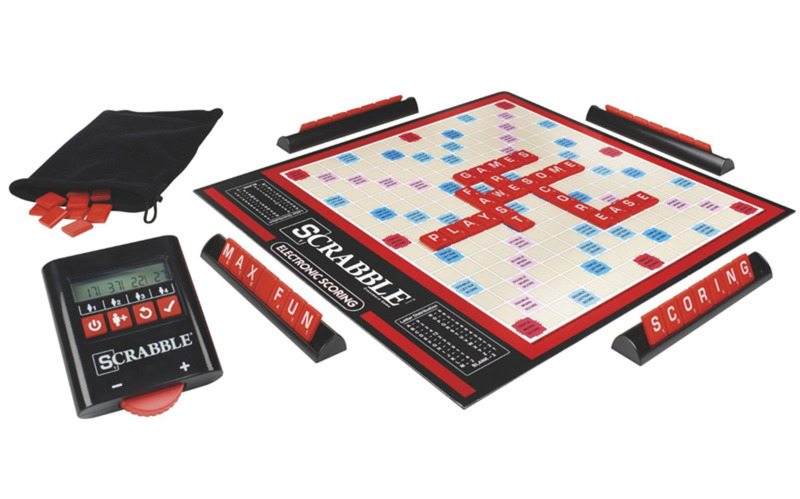 This board from Hasbro is one of the most popular modern boards for playing at home. It has a smooth turntable and a grid that holds the letters securely. A turntable makes the game fast to play and the tiles will not move when you spin the board around. The only downside is that the tiles are not the high quality you might expect. 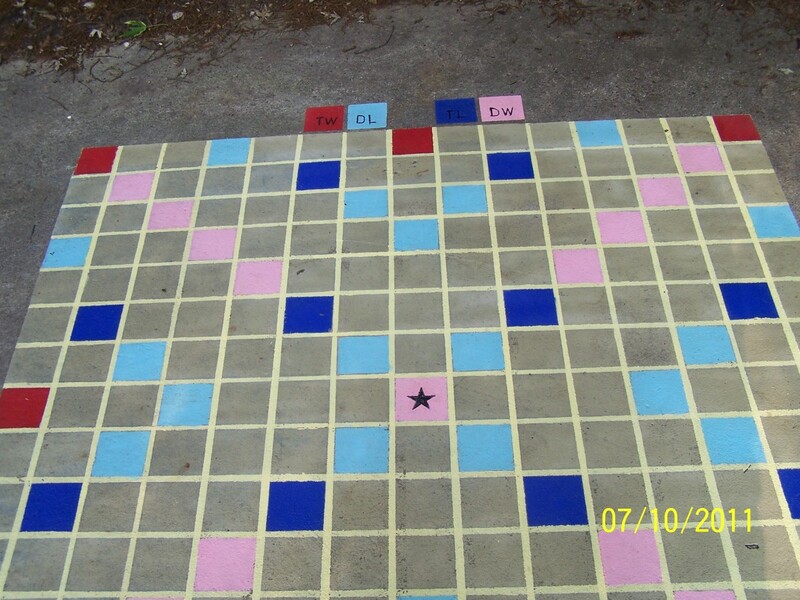 The letters are painted on and the paint can wear away with frequent use of the tiles. On the plus side, Hasbro will sell you replacement tiles separately. The diamond edition comes with a tough board. This is my favorite travel board. The tough carrying case opens to produce the board, locking neatly with hidden magnets. The side drawers hold the letters and booklets securely. The angled surface allows you to see all the letters clearly and there is no off-putting glare (a fault of some plastic boards). Best of all, the Diamond Edition provides an exceptionally smooth turntable. After use, it tidies away quickly and easily. 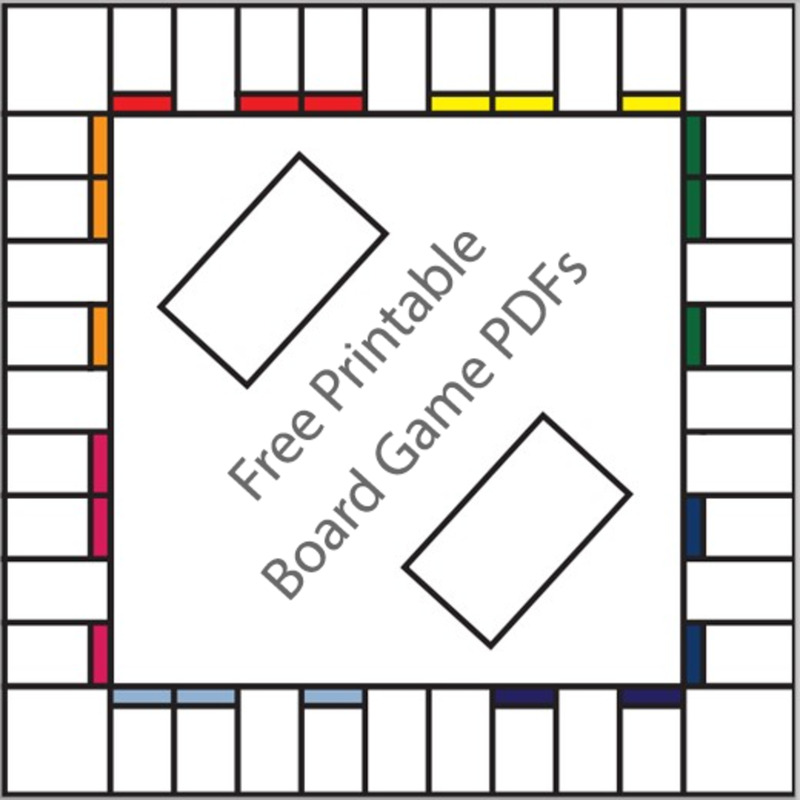 If you prefer quality wooden games with classic design, the board pictured above is a wonderful choice. The letters are very stylish and the case will enhance any room, especially one where natural materials predominate. The downside is that it is not as child-proof as some other Scrabble boards. Ill-treatment can result in scratches. This one is best reserved for the grown-ups. 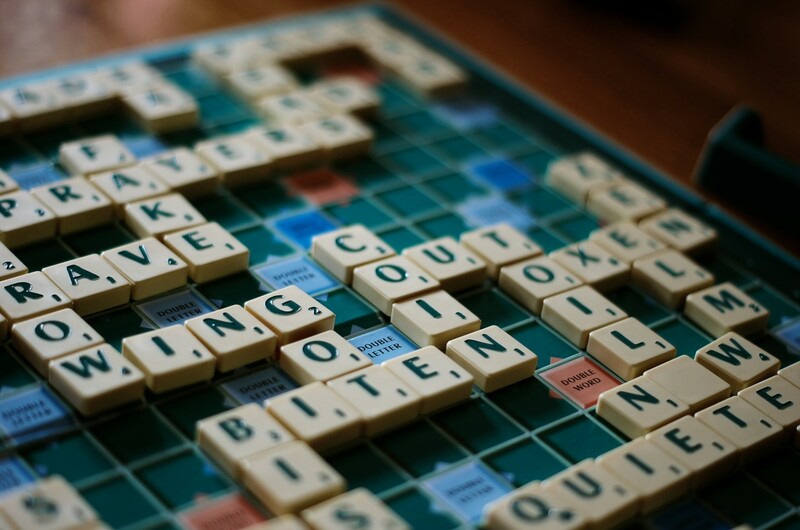 'Super Scrabble' has nearly twice as many spaces for letters as a standard board. There are 441 spaces, versus 225 on the original board. There are also quadruple word and letter spaces. This lengthens the duration of each game and deepens the strategy element. It is a good choice if you are thinking of playing with a large group of people. The Deluxe Edition has wooden tiles, grid-lines and, most importantly, a turntable. 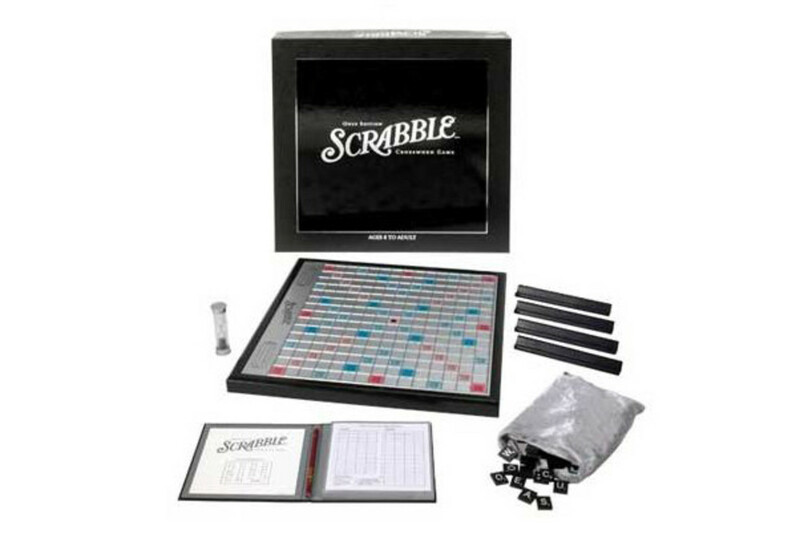 It is relatively expensive but it is a worthwhile investment for anyone who regularly hosts Scrabble games. This is quite quite a small board at 10 x 10 inches. It may not be ideal for home use, but it is a good size for travel. On the downside, there is no turntable and the tile-locking feature is far from perfect (the letters can spill from the board with contact). On the plus side, the tiles are a tough, cleanable plastic. The set makes a good an excellent first venture into the game. You can always invest more heavily in the future! 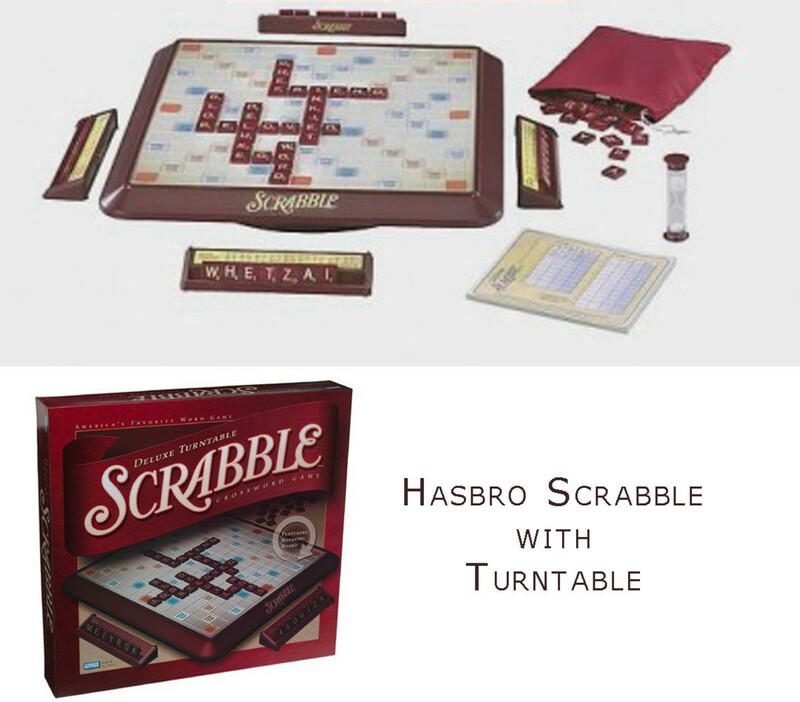 Hasbro have a version of Scrabble that includes an electronic timer and scorekeeper. The timer adds drama to the game as players race to get the best word in the time allowed. The scorekeeper saves you a lot of mess (pens and paper) plus it makes fewer mistakes than most of us. Having said that, the board does not turn and the scorekeeper is just that, a scorekeeper. It will not calculate the score for you from an onboard dictionary (which would be much better). 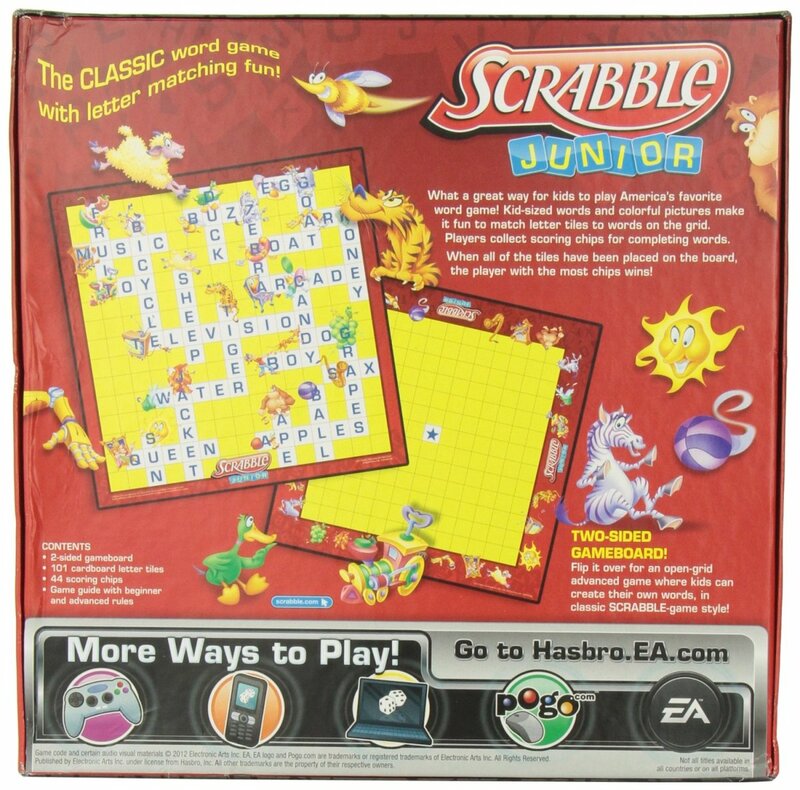 I wanted to mention a junior version of Scrabble in the early part of this list because if you introduce children to this game at an early age, there is a good chance they will enjoy playing it for life. There are many word games aimed at children, that are fun variations on the standard Scrabble theme, but this version is close to the spirit of the original. It offers a beautiful board that is simple, but highly playable. 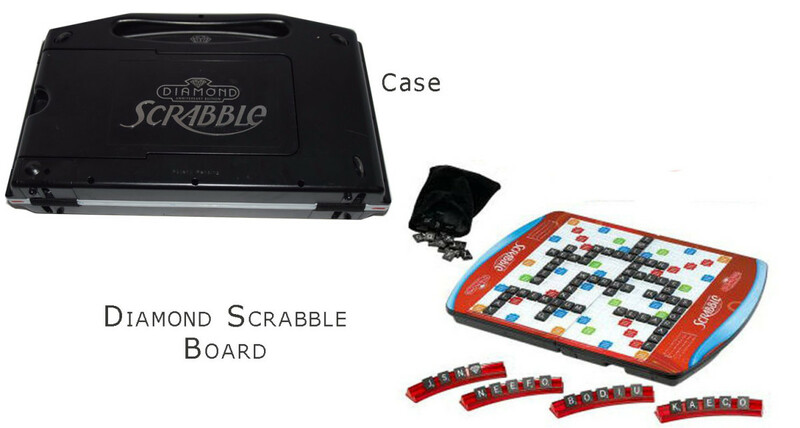 This is a highly portable version of the game from Hasbro and is it recommended for children ages 8 and older. The carrying case opens to form the board and closes afterwards for easy storage. The tiles are wooden and there are the usual 7 letter tiles. 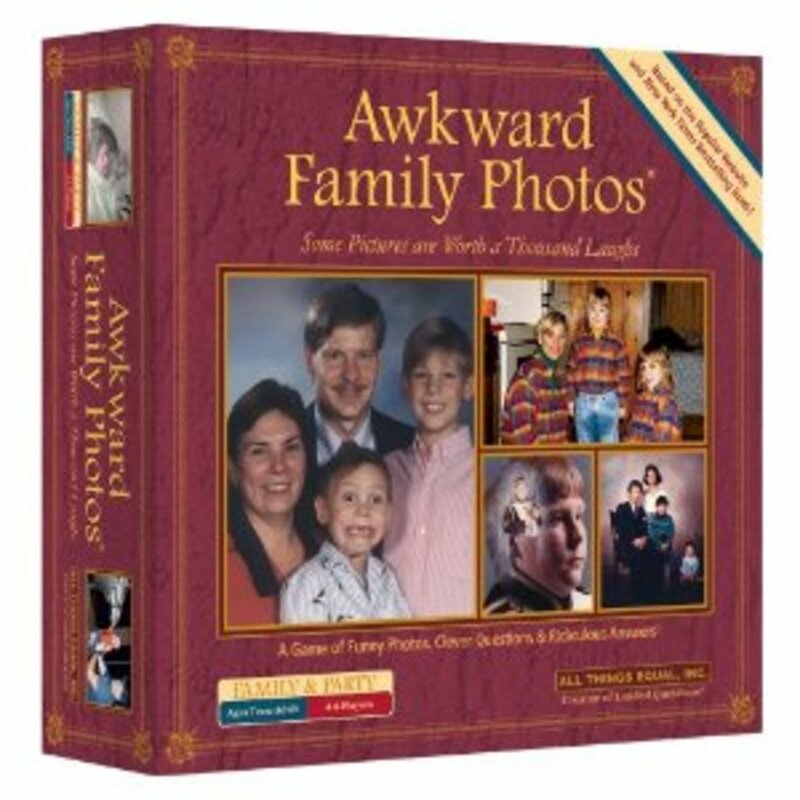 Included in this version are rules for both full or shortened games. When opened, the board is about 10 x 15 inches, small enough for car or train play. It has the usual robust construction of other Hasbro products. If you have a smoked glass coffee table, no other Scrabble board will sit on it as comfortably as the Onyx Edition. This version includes a turntable and a raised grid for trouble-free playing. It is well designed and includes black tile racks, a silver embossed score book, and a matching pencil. It is suitable for ages 12 and older. Below are a few word-based board games that might interest younger children. They may not be scrabble board games but they can be a great starting point. Ideal for small fingers and big fingers too! 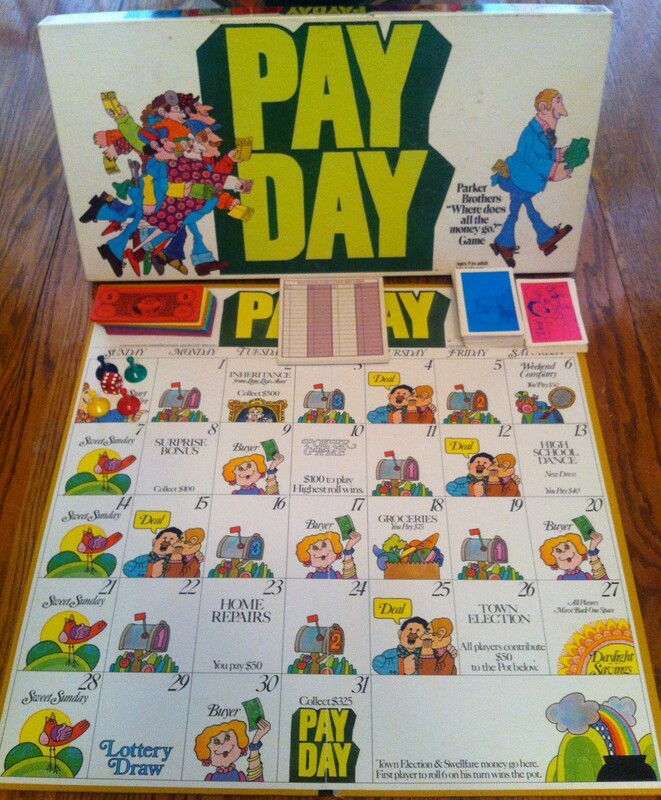 Perhaps this should not be mentioned on this page at all (it is not a board game), but I believe many individuals will enjoy this game and children, especially love it. 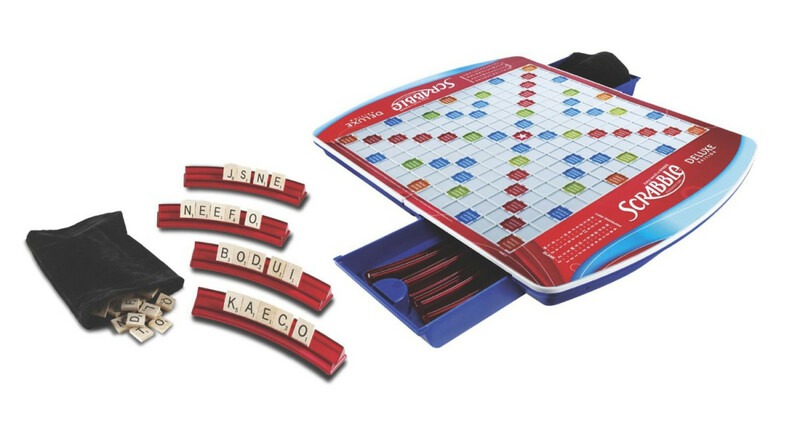 It is an electronic word game that can be played on your own or with friends. The tiles display letters that can be made into a word. You have a set time to make the word and your score is automatically remembered and displayed. Flash Cubes offer wonderful practice for anyone who loves Scrabble. It is a good choice anyone who finds small tiles difficult to handle. This is a great word game for kids if you want to get bring the excitement levels up to fever pitch. 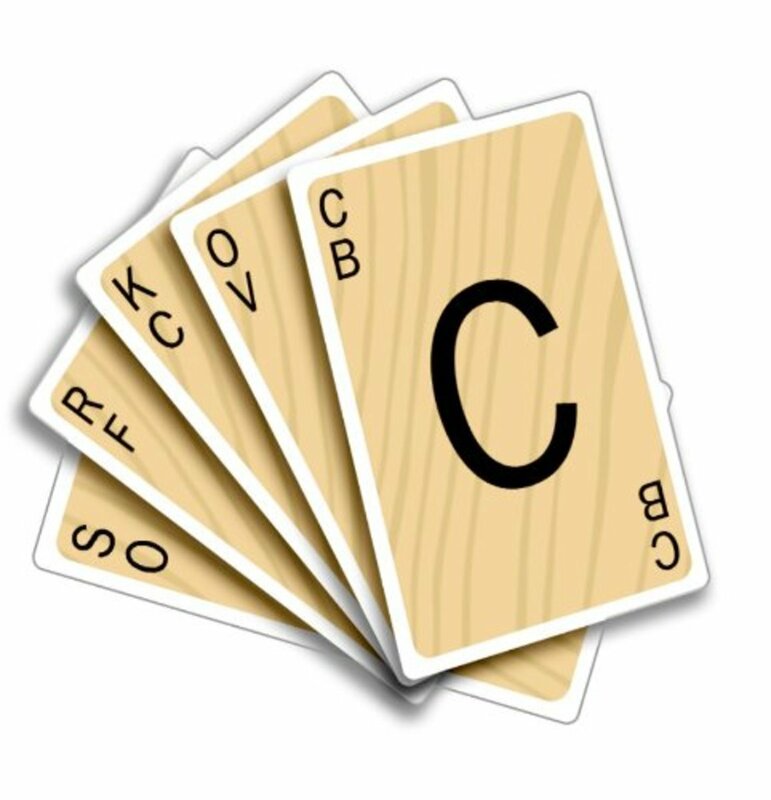 The game involves making four letter words with cards. For instance, if the word on the table is gate, a player with an “L” could change the word to gale and score points. There is an emphasis on quick thinking as you need to be the first to slam down the correct card. Get rid of all the cards in your hand and you win. It is most fun with more than two players. 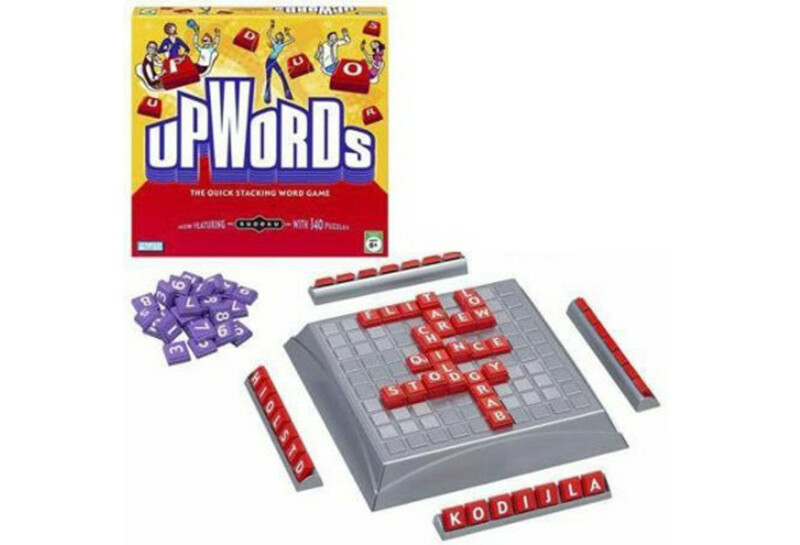 Upwords is a three-dimensional word game. You can stack letters to make words as well as using two dimensions in the usual way. It adds an interesting twist to the familiar game and encourages some lateral thinking. Apple full of wordy goodness! This is another fast word game. There is no patient waiting for your turn here. As soon as you see a word that you can make, you just go for it! You can also “steal” another player's words by finding ways to extend or change them. 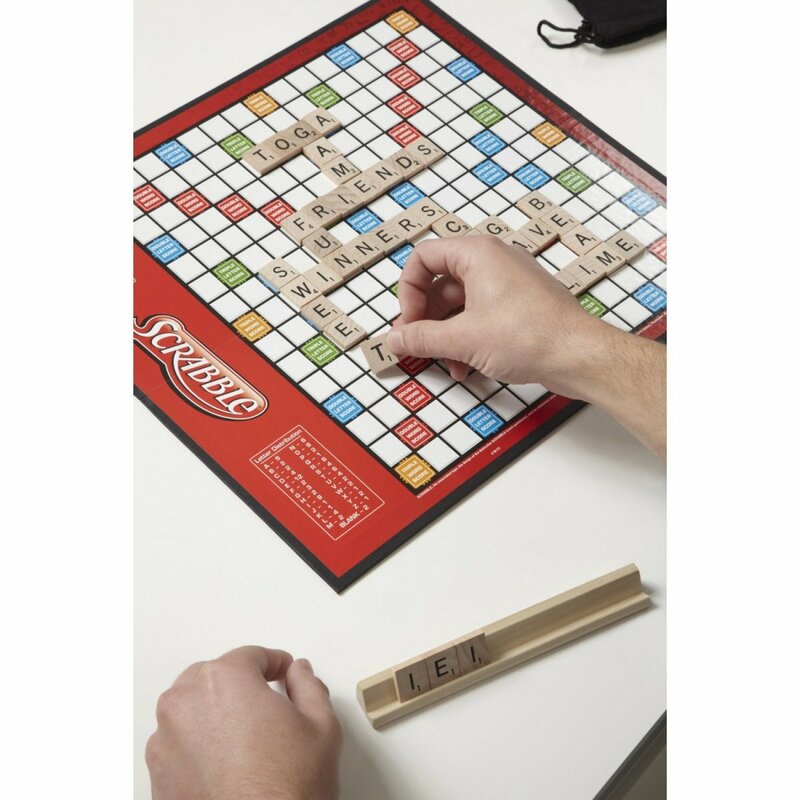 The set has a hundred tiles which you use to make as many words as possible, crossword-style. The enjoyable part is that, in a team game, you can trade tiles to get the highest scoring words. The extra engagement pays off, especially in family play. If you get tired of the crossword format you can use the board for old-fashioned Scrabble board play. 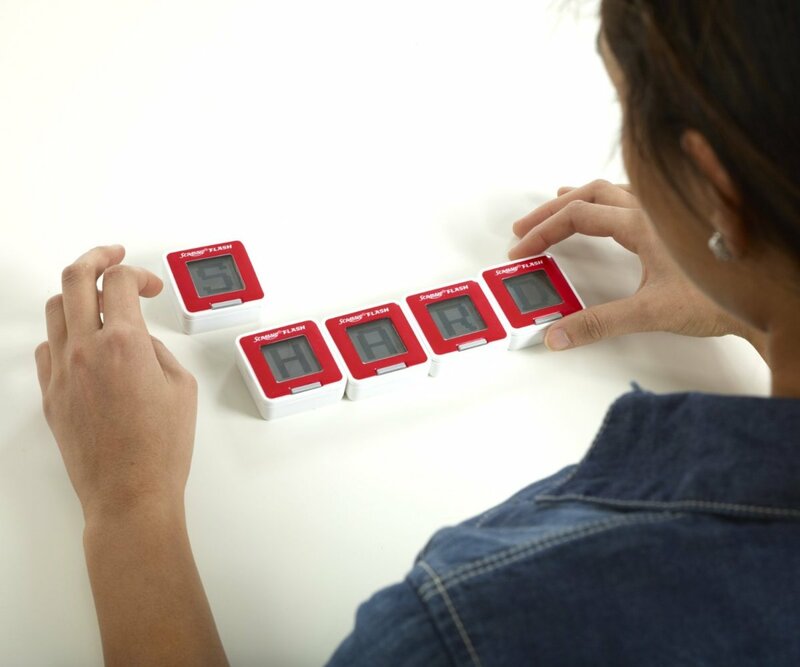 Scarabble SB is not a board game but it is a fun and addictive way to practice the game. It is also a great pastime in its own right. 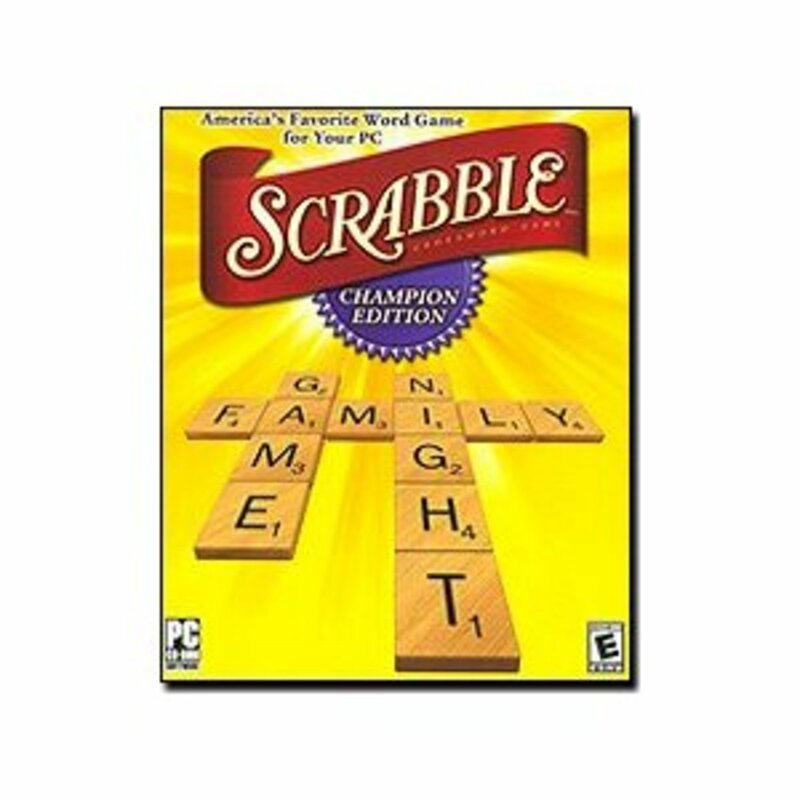 Slip the CD into your computer and you can perfect your Scrabble skills at your leisure. 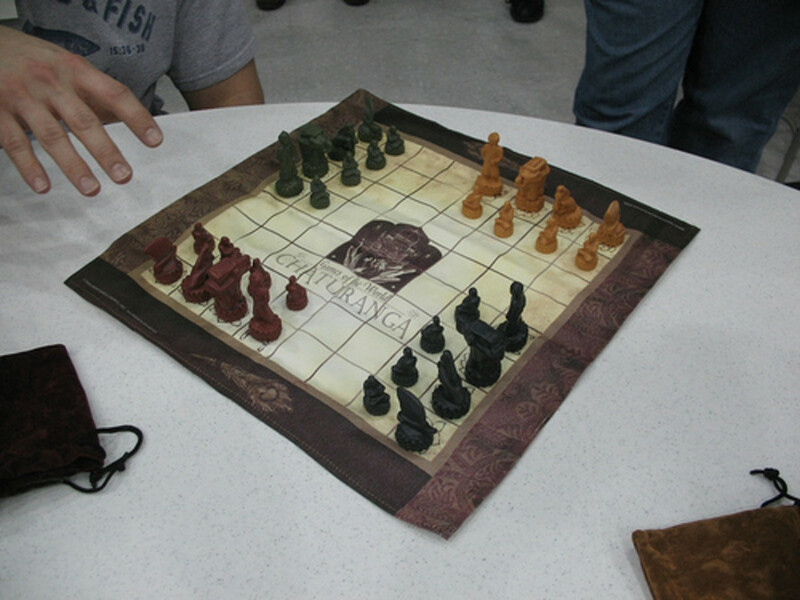 Chaturanga - Four Player Chess With Dice! I love Scrabble! I'm going to try some of these new style of scrabble. Hi there boys and girls. Wonderful internet site. Have a wonderful evening! Thanks Will for sharing your list. Some of these items really make for great Christmas stocking suffers and gifts. I particularly like Upwords and plan to check that out in the coming weeks if I can find it locally (if not I'll probably check out Amazon). I'm new to playing scrabble, words with friends and other word games, so I'm discovering things all the time. I was wondering if you play online scrabble/word games and might have a list of resources?